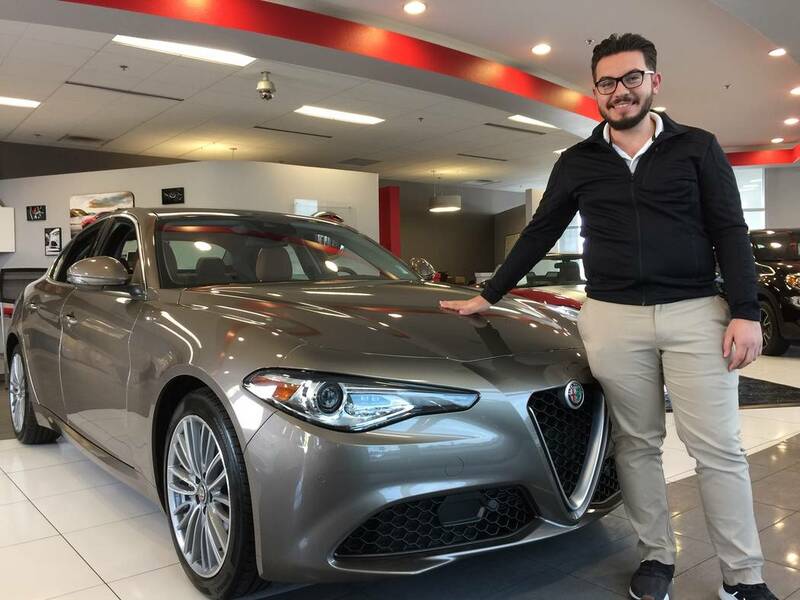 The 2019 Giulia Ti Lusso recently arrived in the showroom of Findlay Alfa Romeo in the Valley Automall, and the celebrated model drew immediate attention at the dealership located at 210 N. Gibson Road. According to newly named general sales manager Christopher Preciado, the dealership is heading into the third year of carrying the Giulia, and there’s no shortage of interest in the model that is designed and built in Italy. Preciado said the buyer profile fits the premium luxury segment that includes younger buyers and some of the generation that remembers the classic Alfa Romeo Spyder from the 1980s. However, it may be the performance that stands out the most. Findlay Alfa Romeo also is offering huge savings on the few remaining 2018 models they have in stock. The Findlay umbrella of dealerships was founded in 1961 by the late Pete Findlay, and now includes 33 dealerships in six states including Nevada, Utah, Arizona, California, Idaho and Oregon.